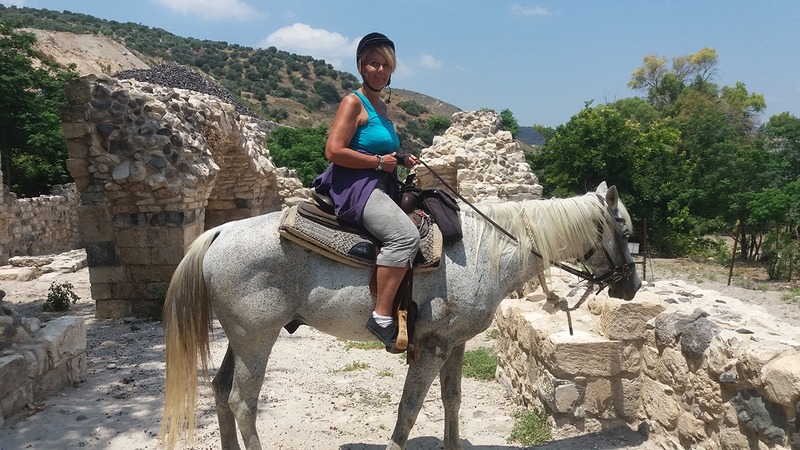 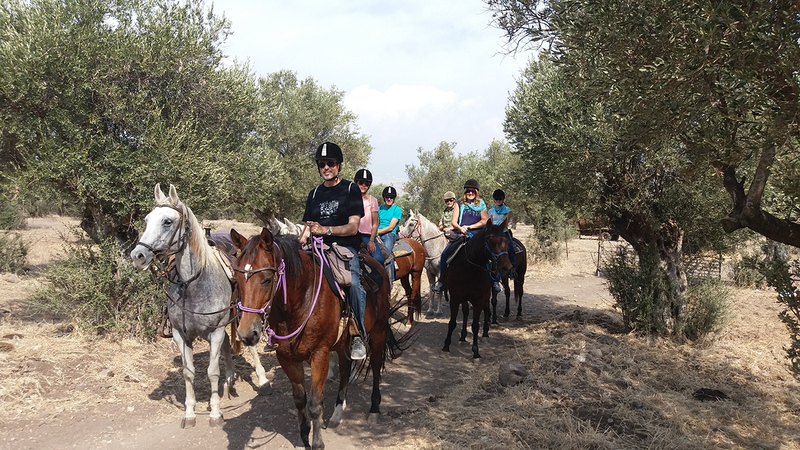 Sirin riders offers short rides of one day or less, these rides are great for beginners as well , and even for non riders. 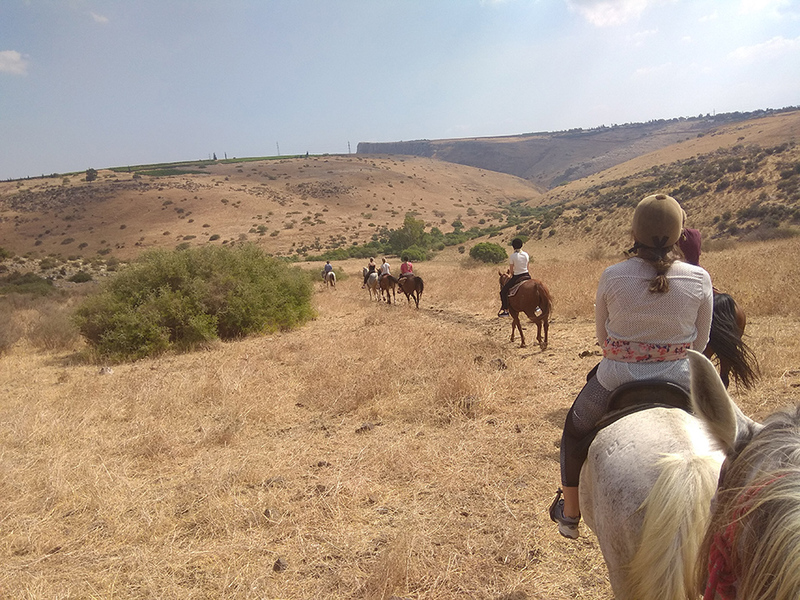 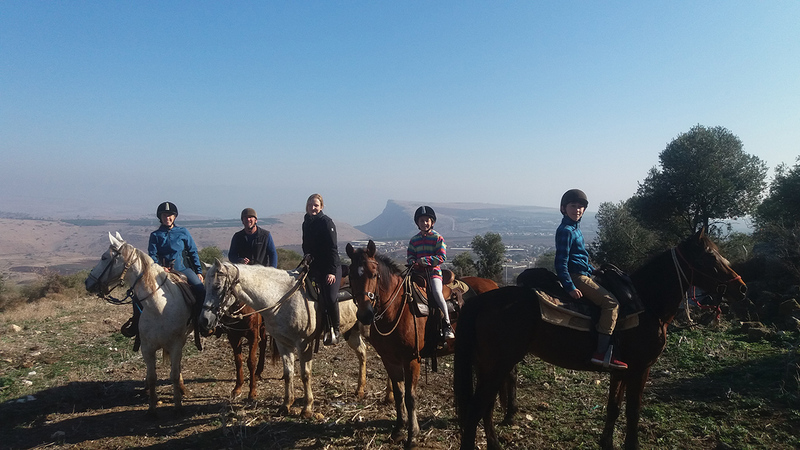 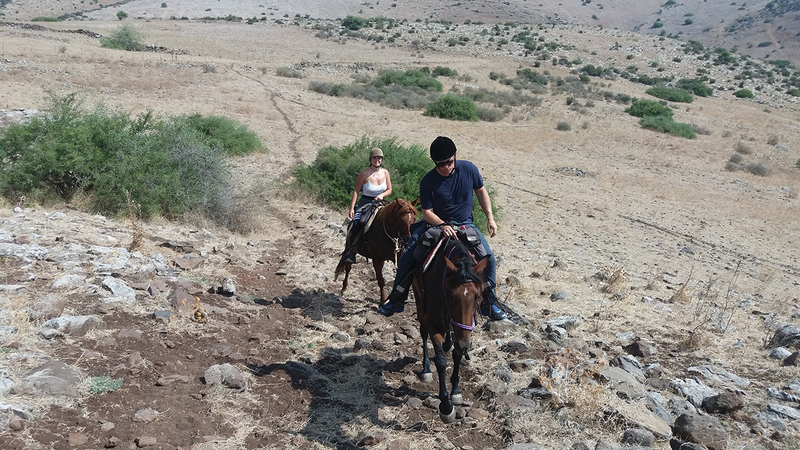 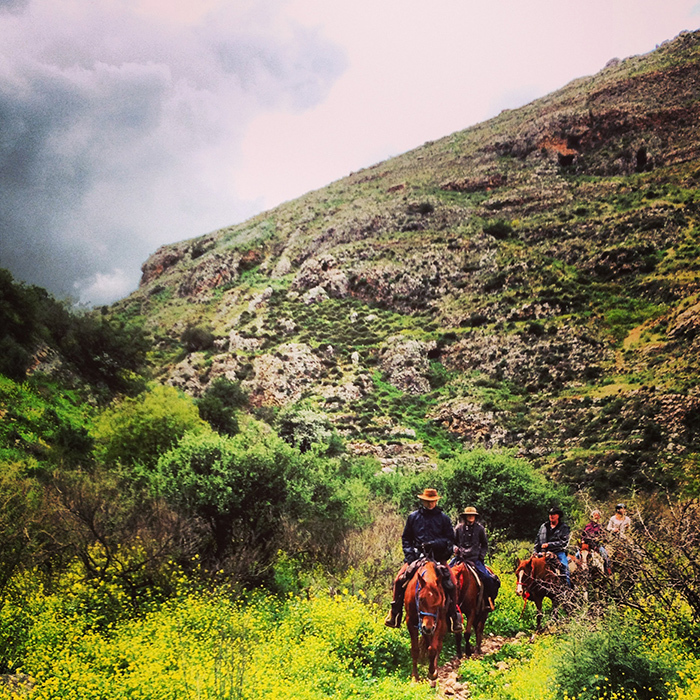 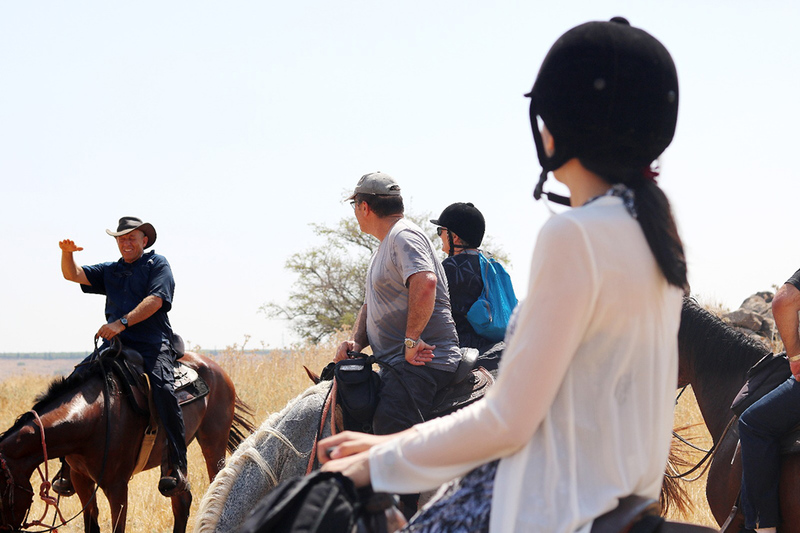 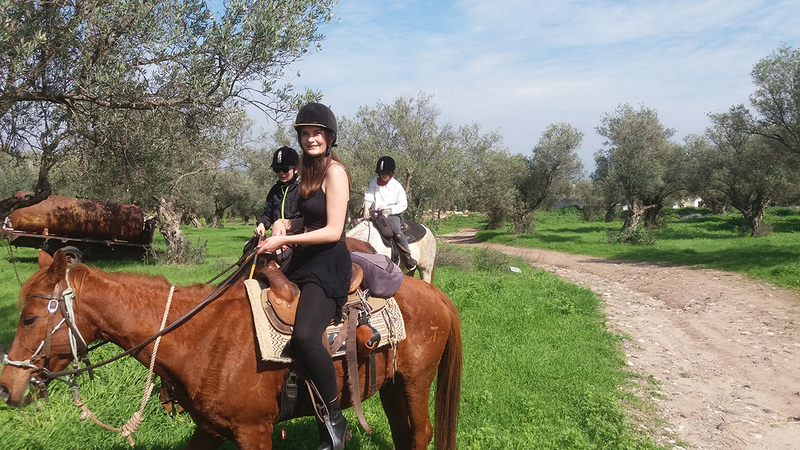 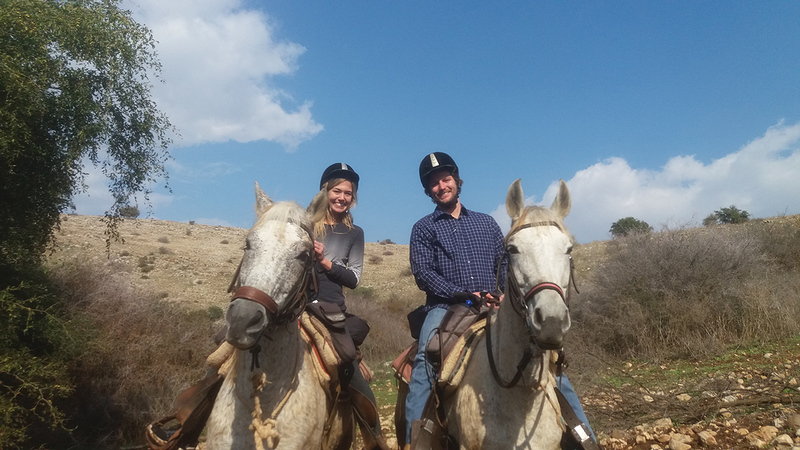 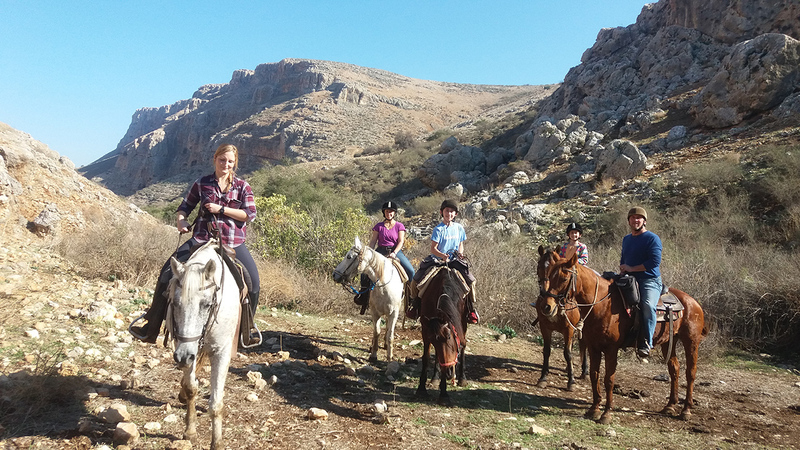 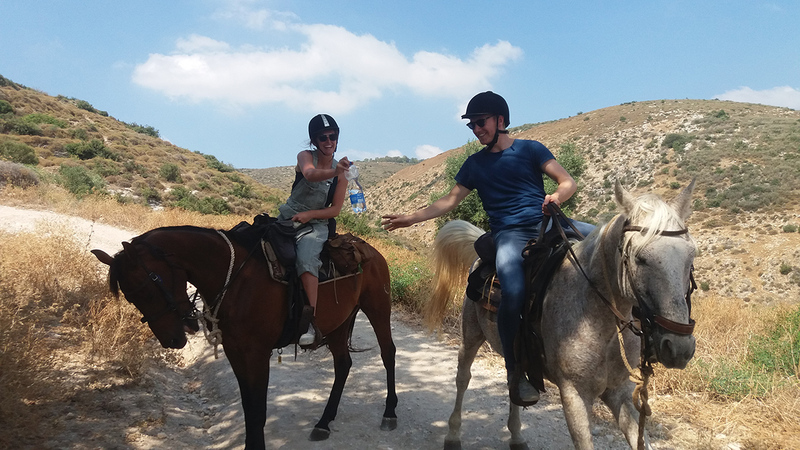 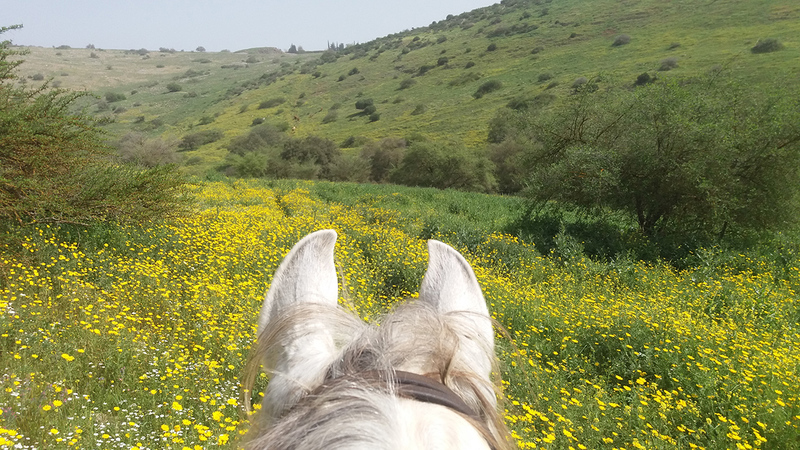 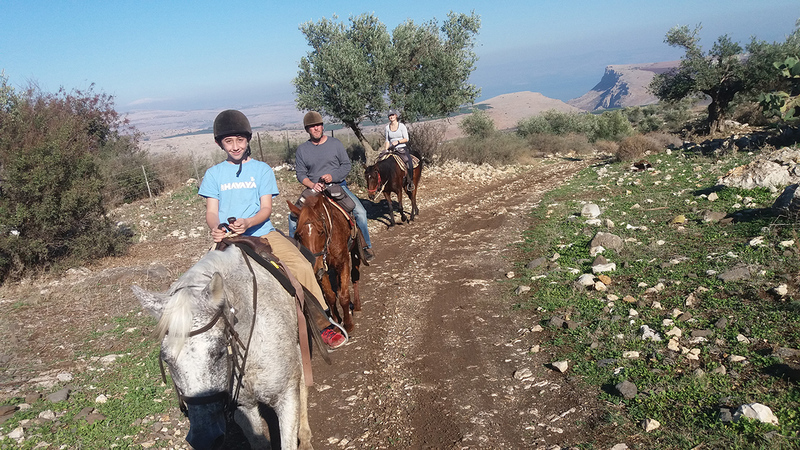 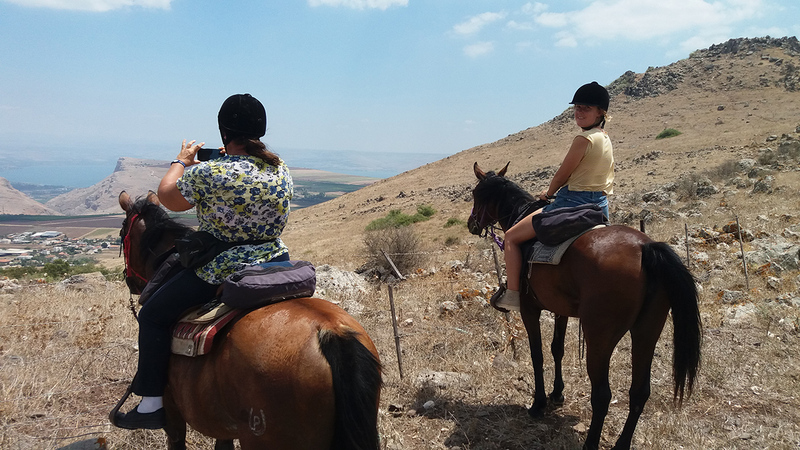 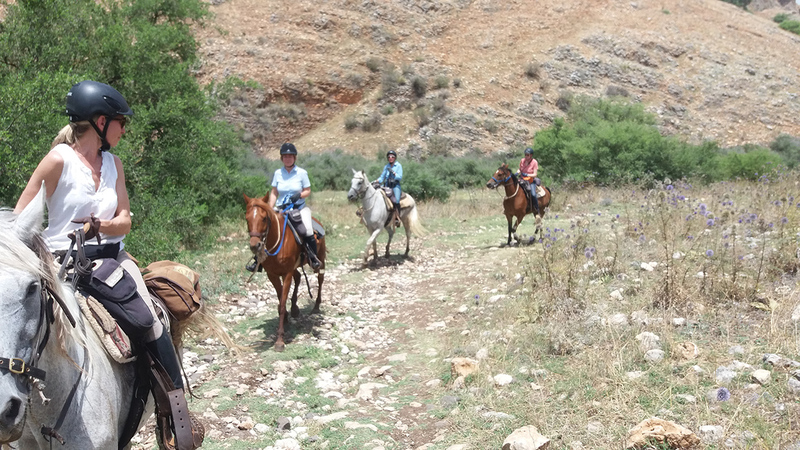 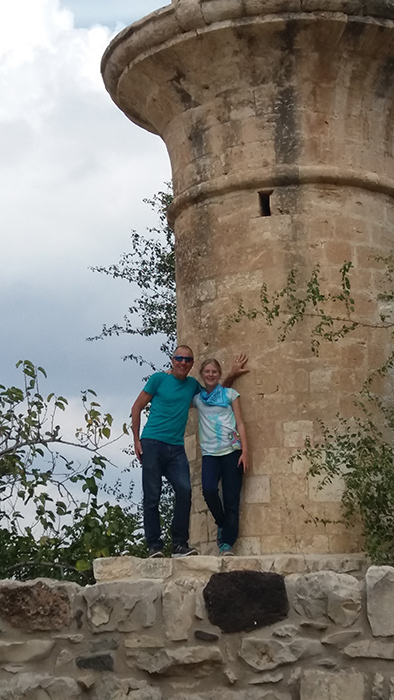 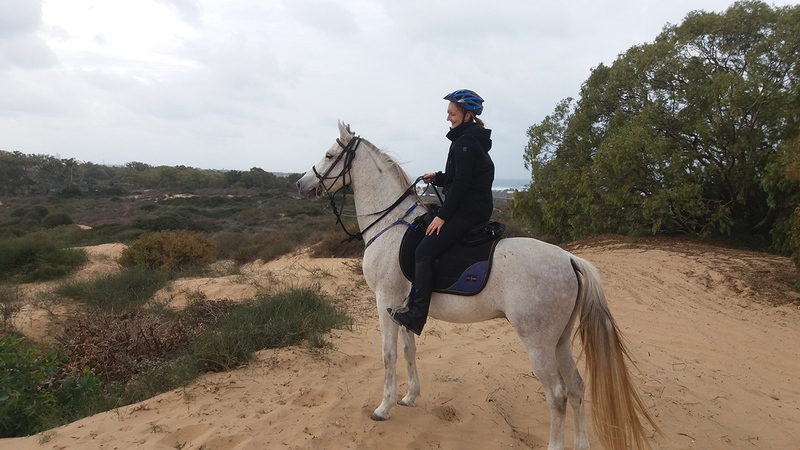 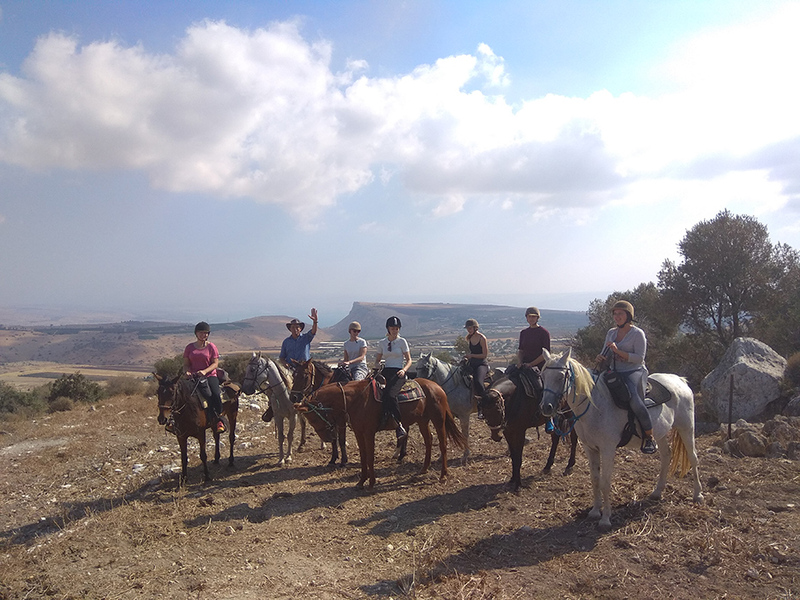 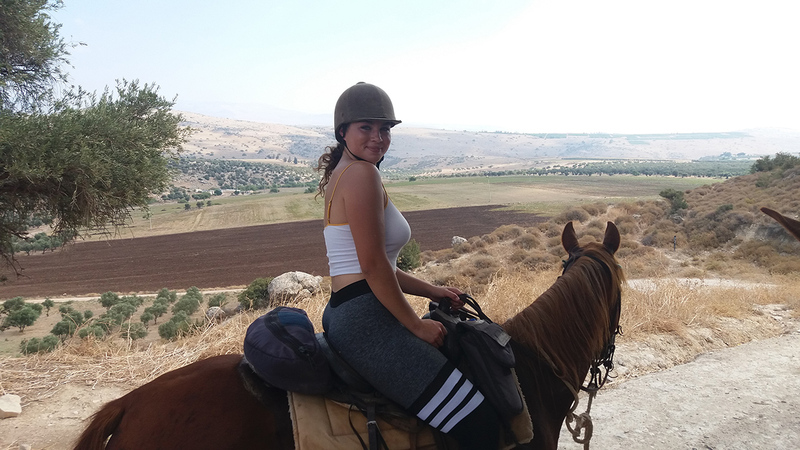 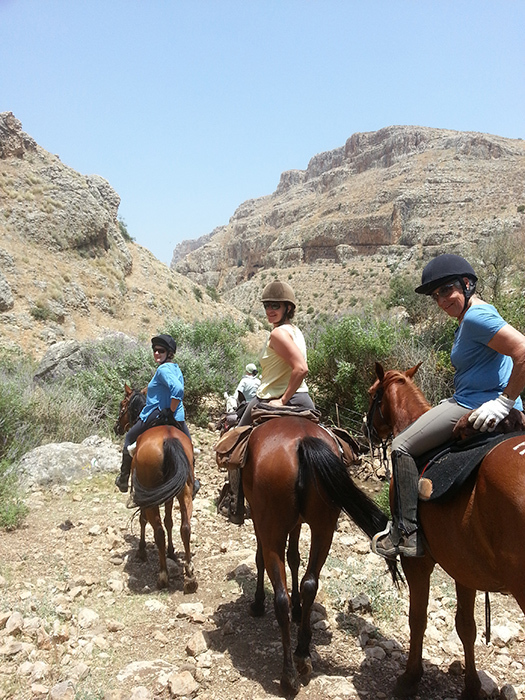 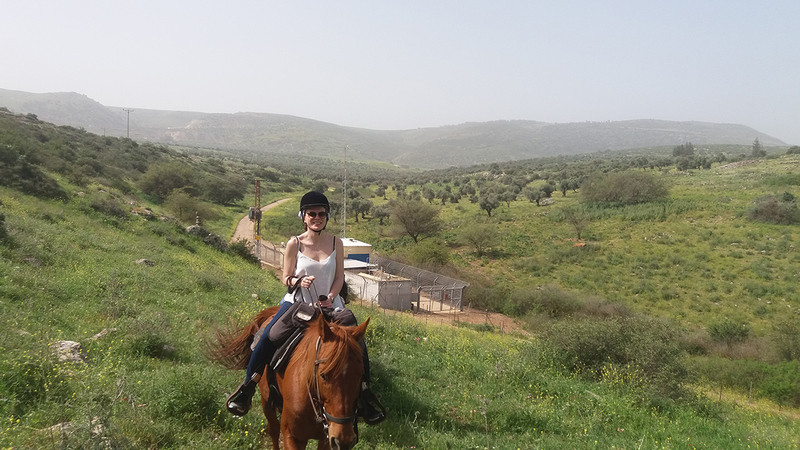 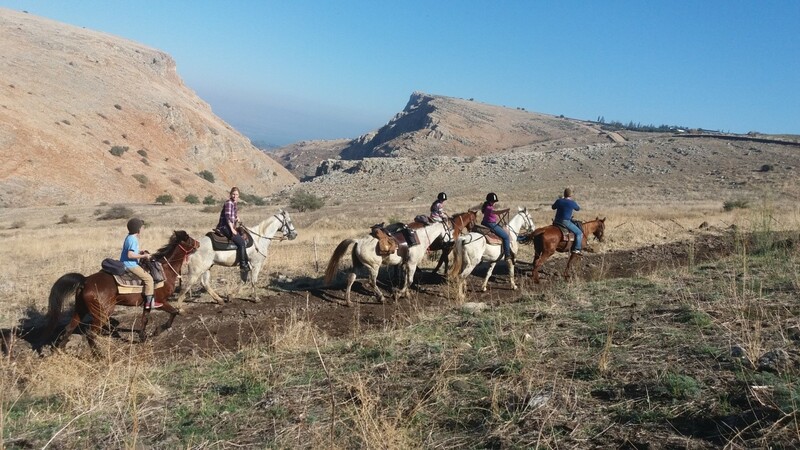 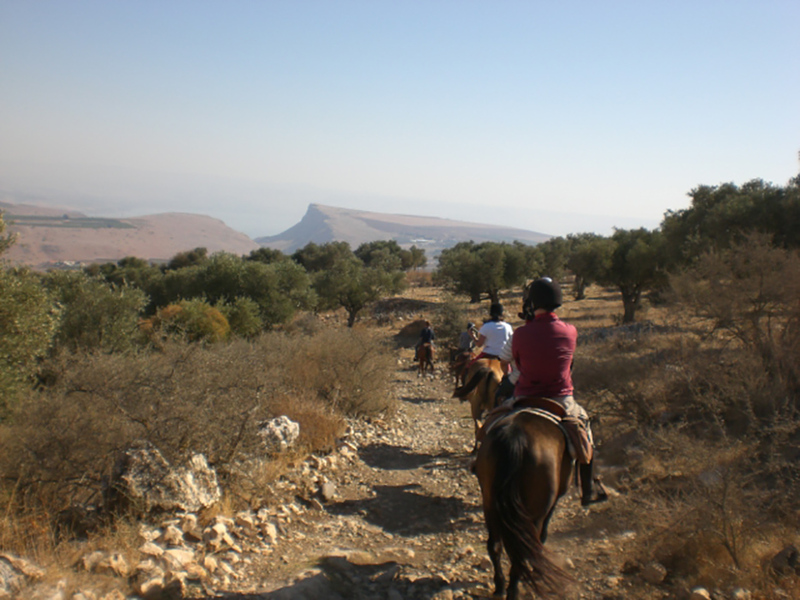 Our most popular half day ride is theArbelStream Ride (Jesus trail ride).This amazing ride, in one of the most beautiful scenery of the east Galilee. 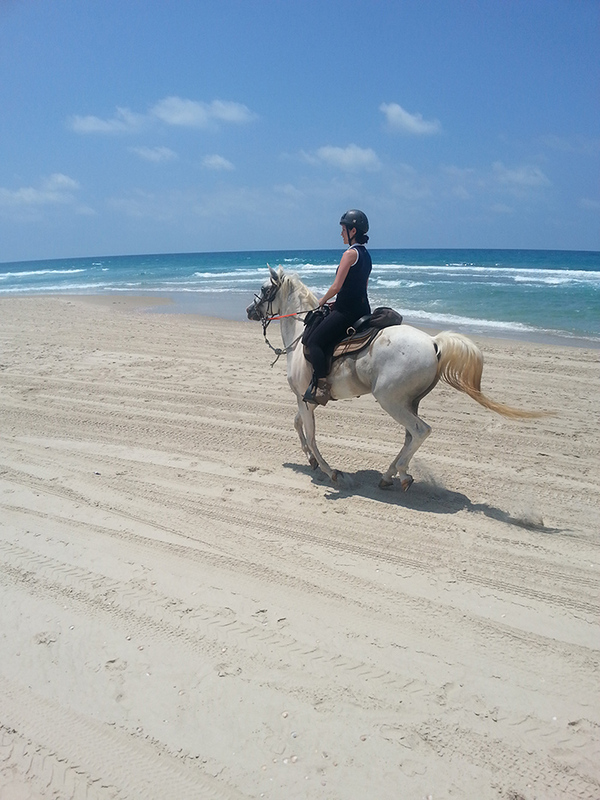 We run it every Tuesday all year round. 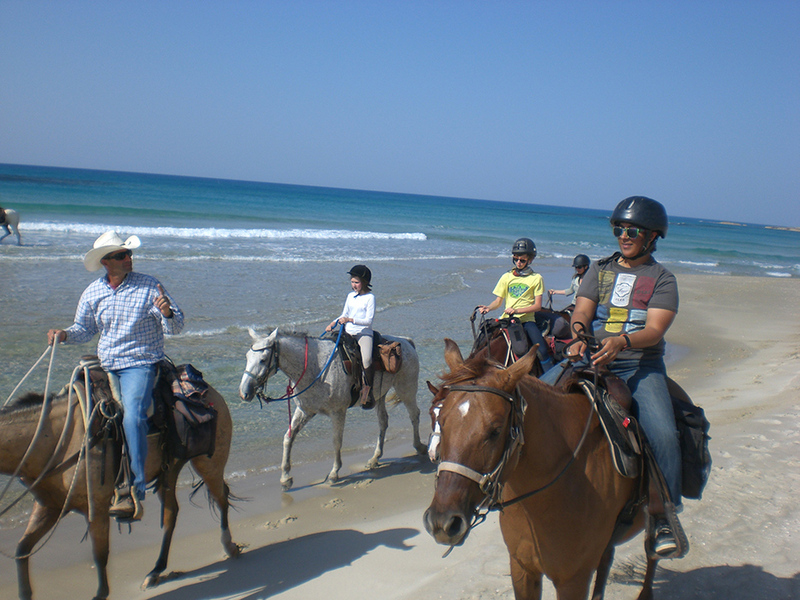 For more info about this ride please contact us. 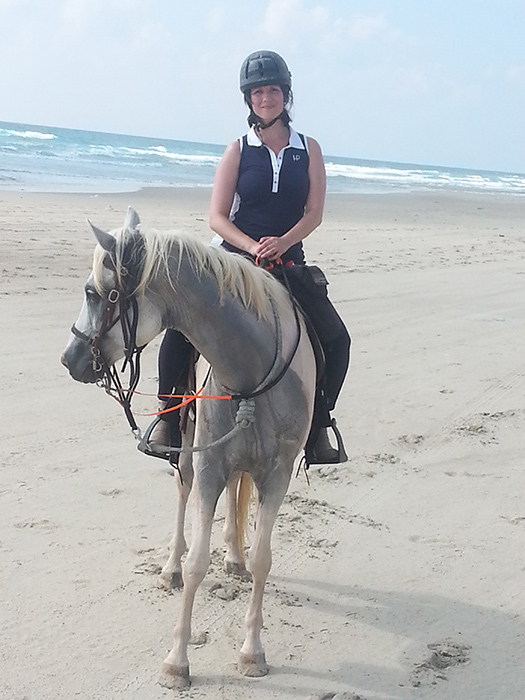 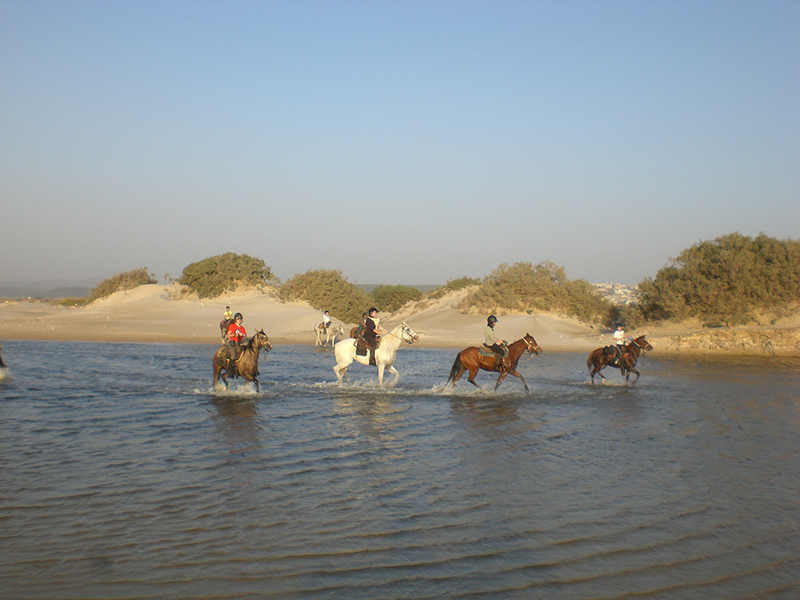 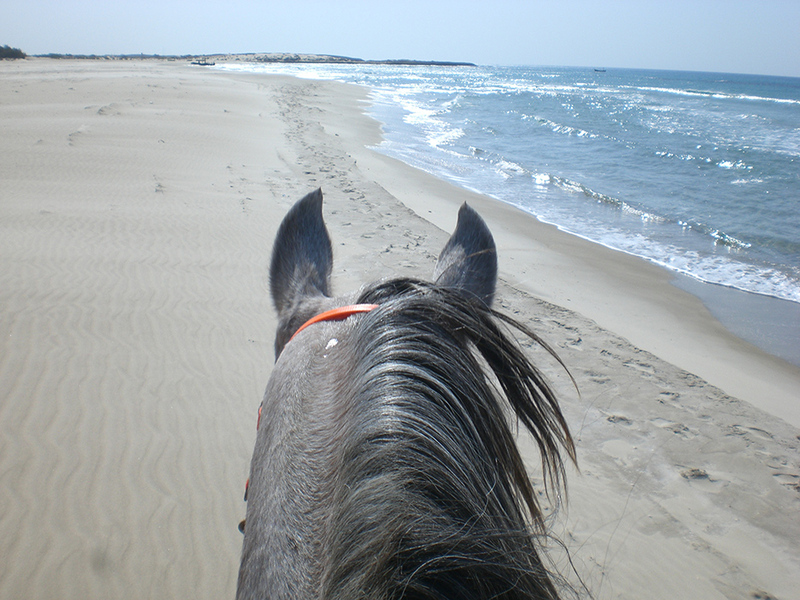 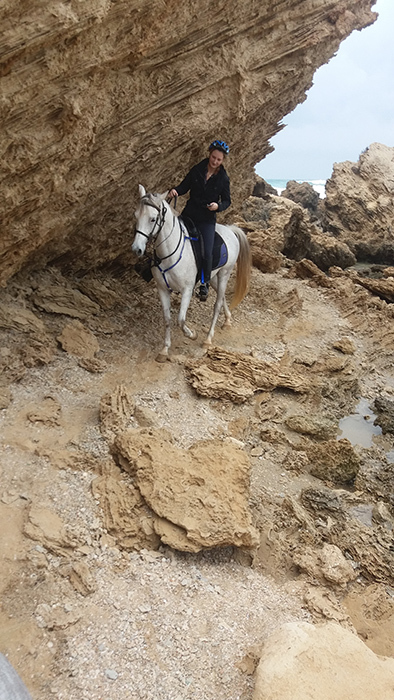 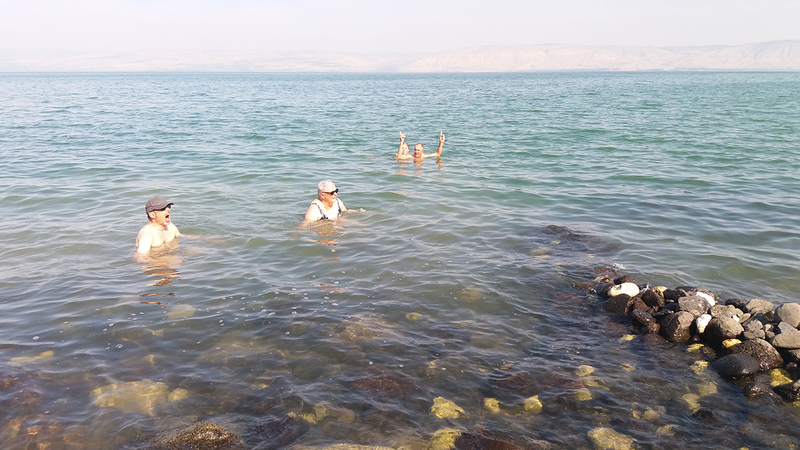 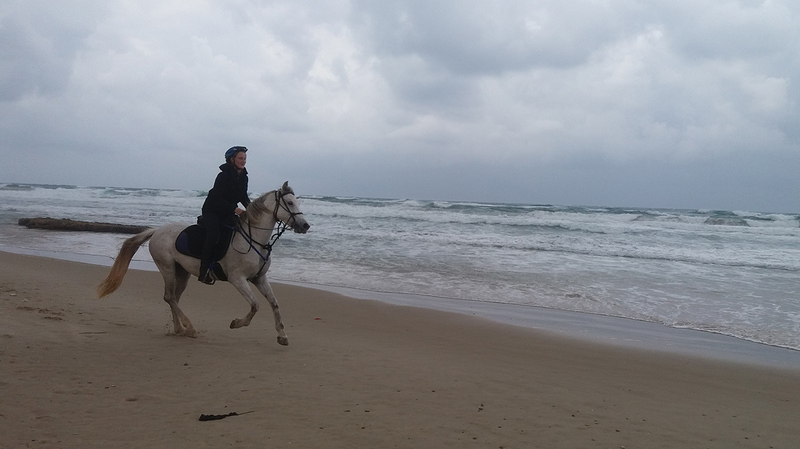 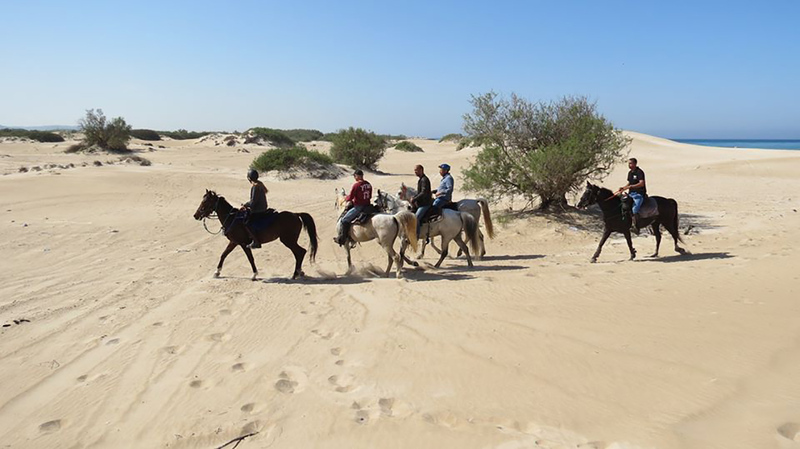 In summertime we run the Beach Day Ride :it’s a full or a half day ride, starting at the south Carmel area, riding along to to the beach near Moshav HaBonim (15 minutes from Caesarea)the ride is combined with a swimming break. 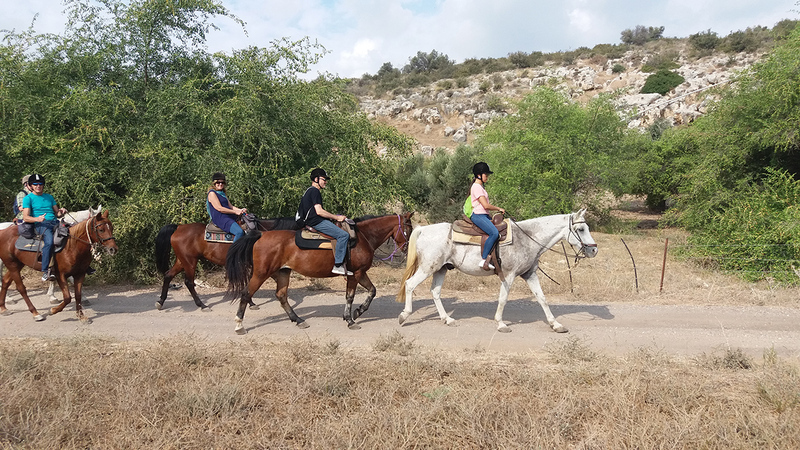 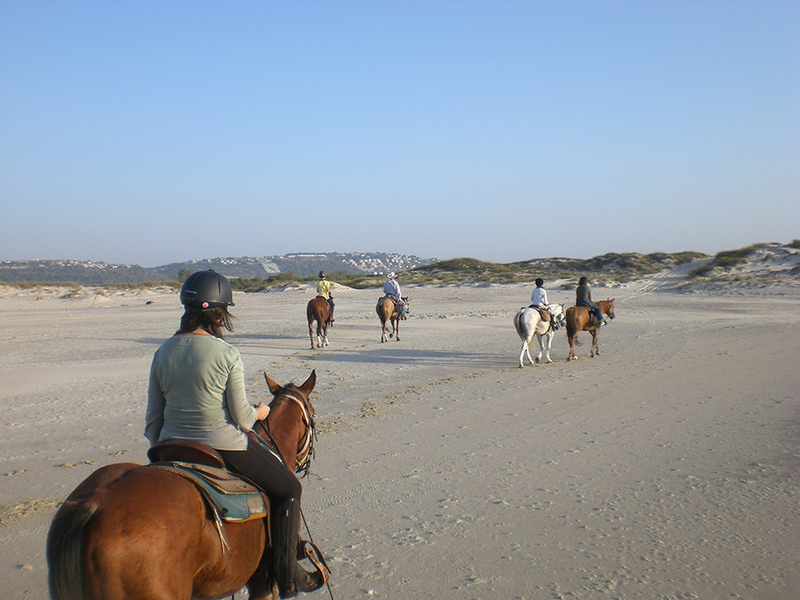 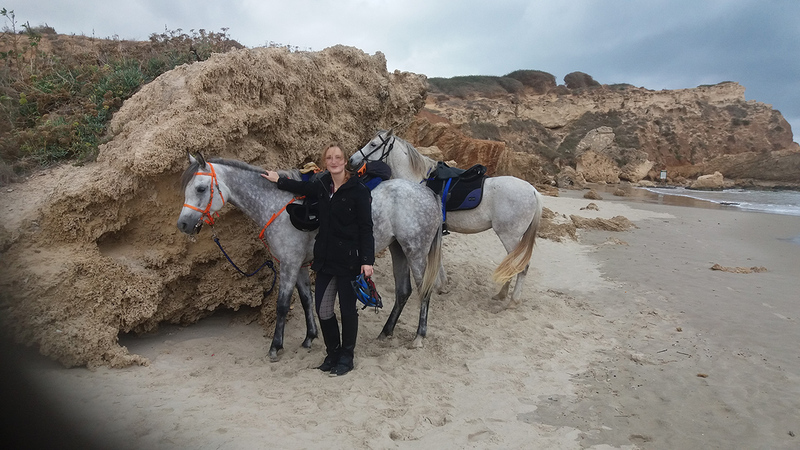 On both rides mentioned above, we offer some canteringopportunities yet we canter if and when all participant riders feel confidence in trot & Canter. 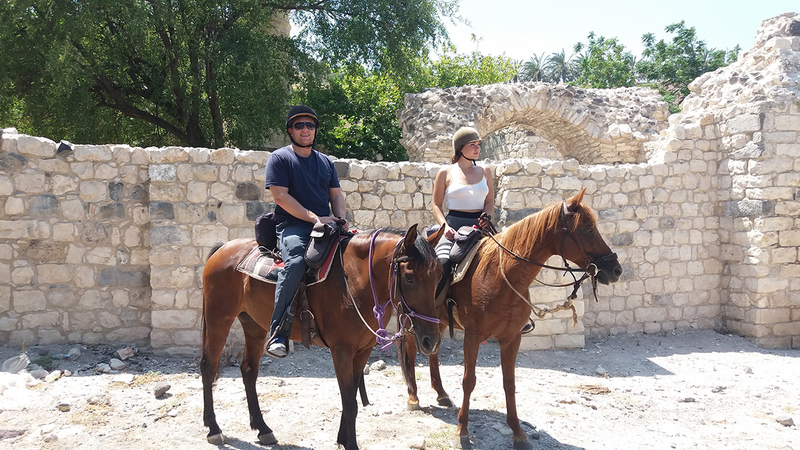 We run this ride just per request (minimum of 4 riders per ride) or as a private ride.